The best music is often that which manages to offer a unique sound whilst maintaining an emotional core that creates a sense of relatability for the listener no matter how unhuman the sound. Arca’s music represents this in the extreme. His previous albums ‘Mutant’ and, to a lesser extent, ‘Xen’ pushed his sound in a more abrasive direction, often to the extent to you could feel a sense of being crushed by the sound. Despite this, his beautiful, emotive melodies have remained the centre around which his music is based producing a sound which has placed him ahead of his contemporaries in experimental music. Inspired by his recent work with Björk, Arca moves away from the instrumental music of his previous albums by introducing his voice on several tracks. This choice leads to a shift in sound which results in his most accessible work yet. In the past Arca’s albums were maze-like, shifting quickly between multiple ideas and in multiple directions meaning that individual songs could sometimes feel unfinished (although in a sense that was part of the appeal). Here, however, the vocals restrict Arca to committing to his ideas for longer. Due to this the ideas are more fleshed out and so the songs feel more complete individually. The harsh sounds of ‘Mutant’ are less frequent here, often being reserved for the more instrumental focussed tracks like ‘Whip’ and ‘Saunter’. Despite this the album remains very faithful to Arca’s sound. The watery synths associated with his music being present on most tracks, ‘Saunter’ in particular could easily fit onto ‘Xen’. The vocals on tracks like ‘Piel’ and ‘Reverie’ are closer to those heard in an opera than in modern pop, displaying a meandering, dream like quality which pairs well with Arca’s instrumentals, in some instances acting more as another layer of the music rather than the focal point of it. Standout track ‘Desafío’ is the closest thing Arca has ever made to a straight forward pop song and potentially the most important track he has recorded so far. Arca’s music has always been boundary pushing yet it’s challenging nature has meant it never felt like it could cross into the mainstream in the same way an artist like FKA Twigs has (though given the hand Arca had in shaping FKA Twig’s sound it has always been a possibility) and so couldn’t represent the future direction of music. With ‘Desafío’, Arca creates a club track with the contorted synths, irregular structure, and ethereal ambience which define the essence of his music. 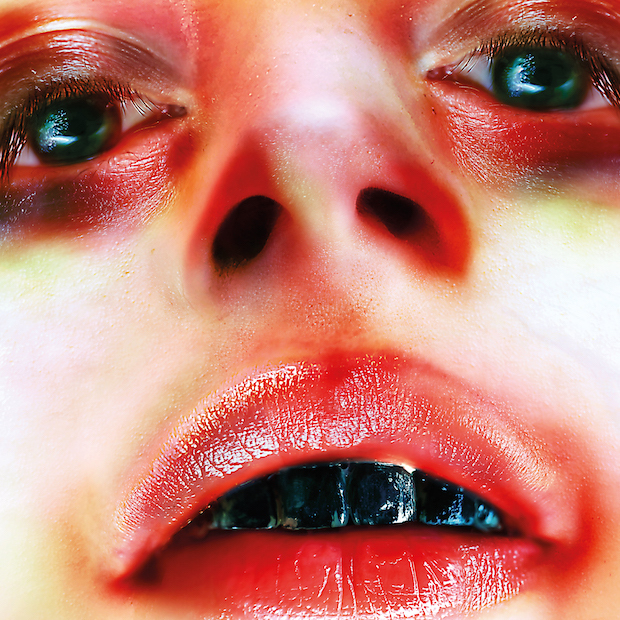 This move towards a more accessible sound, which permeates throughout the whole album, has led to stronger song writing which more closely matches Arca’s incredible production. The album is thus his strongest statement yet, providing further evidence that he is the most exciting artist currently making music. Check out the video for Desafio below!